Today I tried making a new pretzel bread recipe as I was making hamburger with grilled onions for Fathers Day and thought I’d make it special by putting the burgers on pretzel bread. 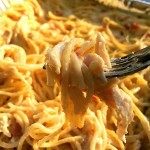 I searched the internet for a new recipe and found one that I was able to adjust a little, making it my own. 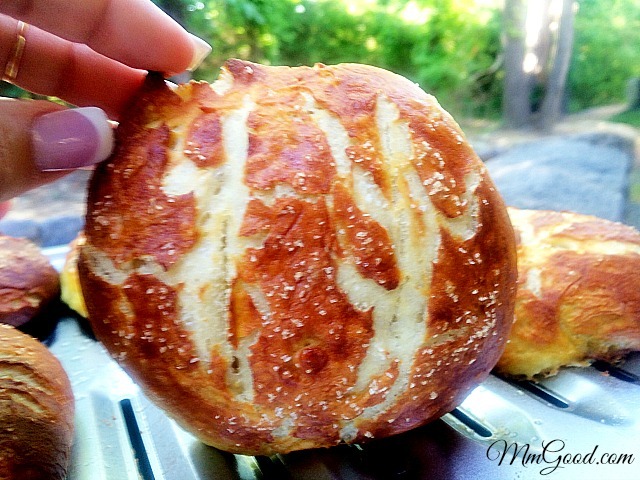 If you have never made pretzel bread, do not fear it, it’s super easy to make. The thing that makes pretzel bread special is when you boil it in baking soda and water, it literally only takes 30 seconds but it changes the consistency of the dough, giving it the texture of pretzel bread. 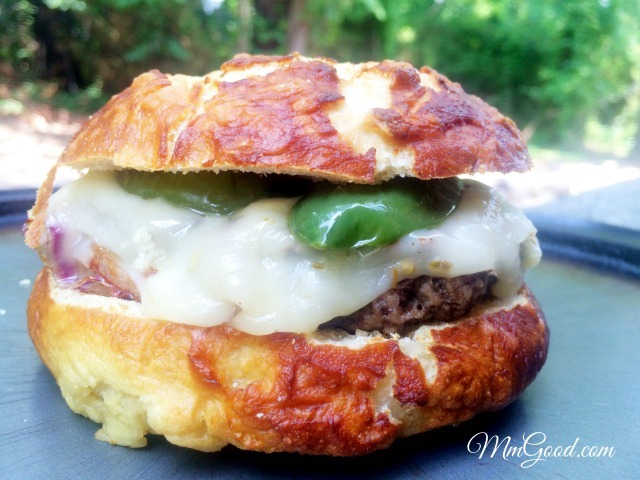 Here is the pretzel bread with a hamburger and grilled onions, if you click on the photo it will take you to the recipe for those burgers! 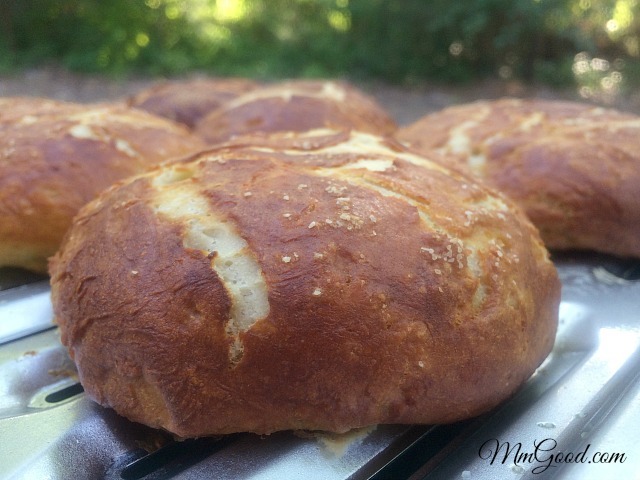 If you are looking for an easy recipe for homemade pretzel bread, then this one if for you! 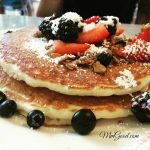 It may appear to be a lot of steps (making bread is a lot of steps) you will find this recipe is great for beginners. 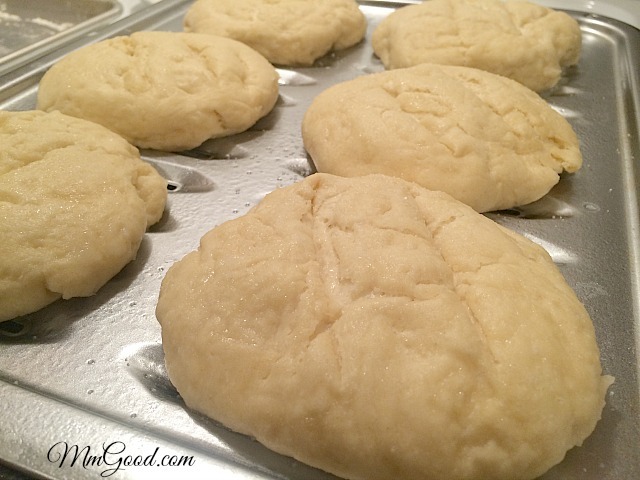 Making homemade bread can be difficult because of kneading the dough, with this recipe it’s not necessary to knead the dough and for me, the bread always seems to come out great so you too will find it to be a no fail recipe and a keeper for your recipe box! 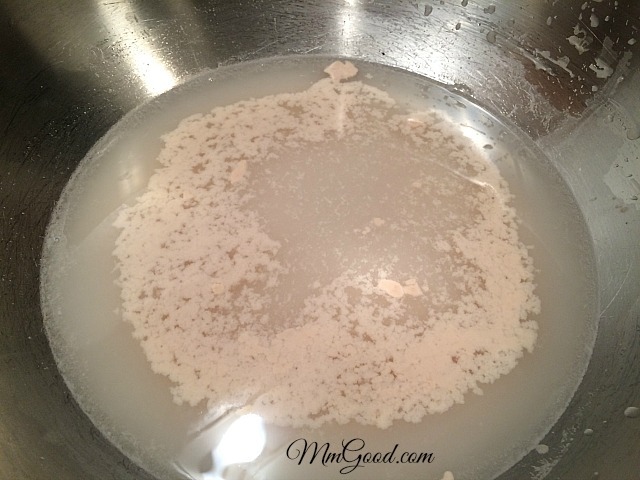 Put water in a bowl, add yeast and let "proof" for 5-10 minutes. Meanwhile place flour in a large bowl, add melted butter, milk and brown sugar. 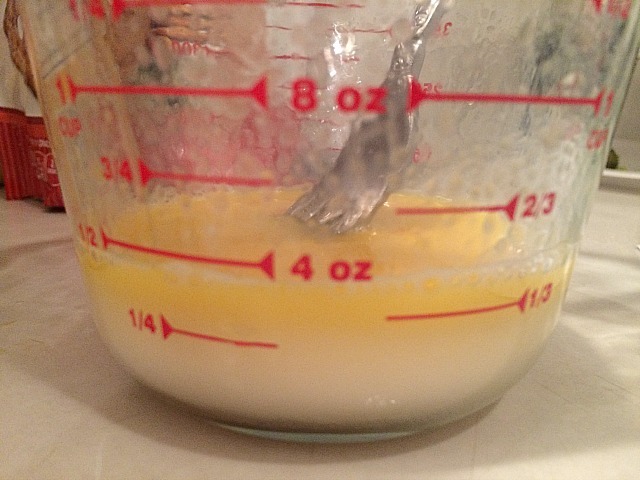 Add water/yeast and mix until combined. Add 1 teaspoon salt and continue to mix until dough is well incorporated, dough will be sticky and that's fine. 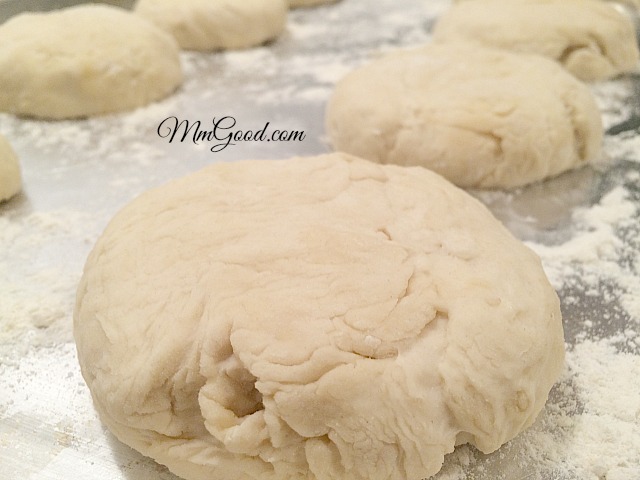 Divide dough into 8 pieces, shape into bun sized rolls (or divide into 12 small rolls and shape as desired). On a baking sheet that has been sprayed and floured add shaped rolls. 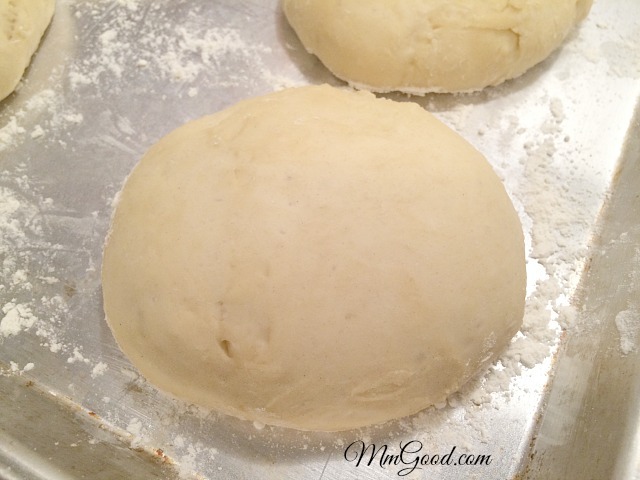 Cover dough with plastic wrap that is sprayed with pam and let dough sit for 10 minutes. 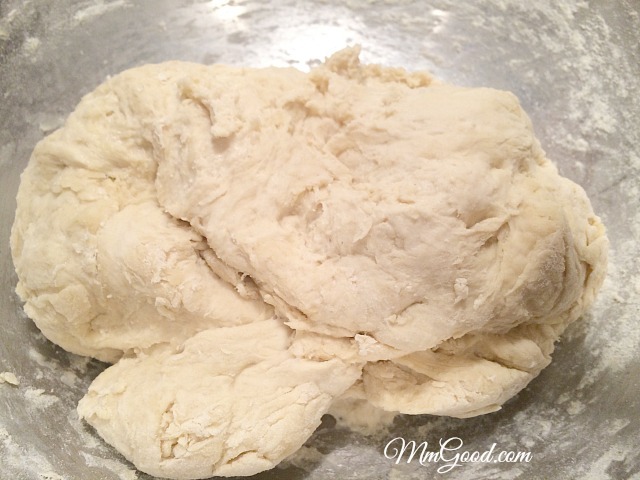 Uncover dough, place in a draft free room and let dough rise for 30-45 minutes or until it doubles (look at the photos and look for that consistency). 15 minutes into 2nd dough rising, put oven on to 425 degrees. 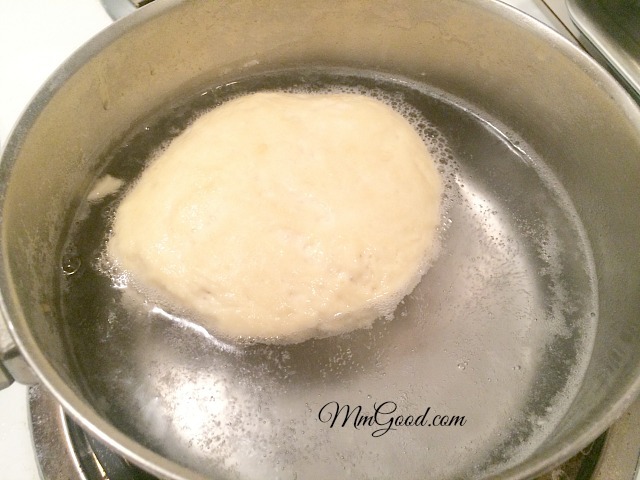 After 30 minutes of rising remove dough, place a pan on the stovetop and let it come to a boil add baking soda. 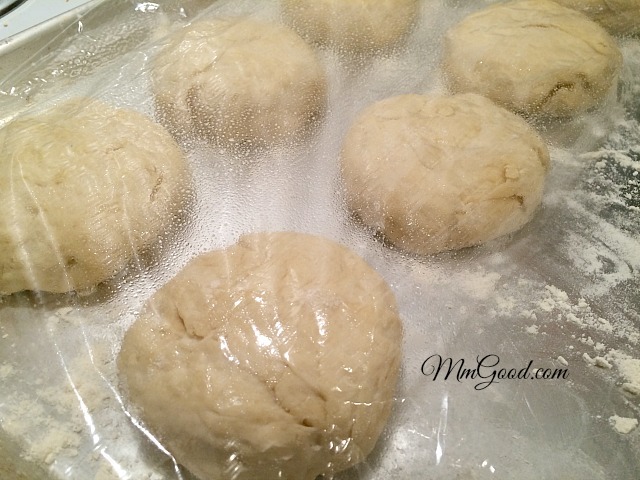 Place rolls, one at a time into the boiling water, after 15 seconds flip roll and remove after an additional 15 seconds. 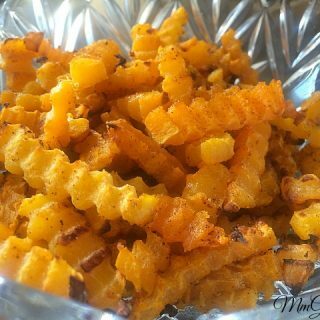 Place on a baking sheet that has been sprayed with oil, cut into dough, 2 cuts or an "x" on top, top with salt to your likings. Bake for 12-15 minutes, remove from oven and enjoy warm or room tempurture. These rolls freeze great as long as they are in a zip lock back.